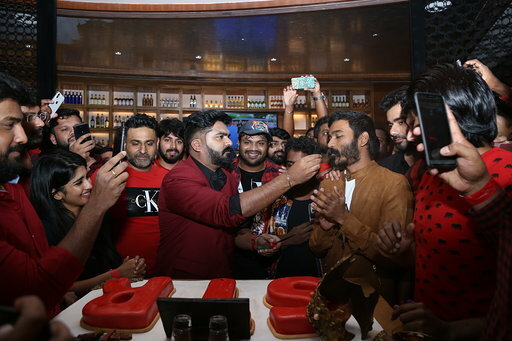 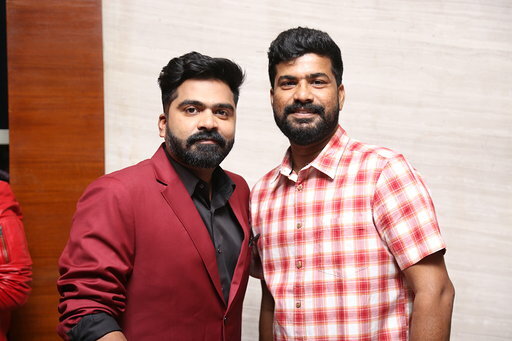 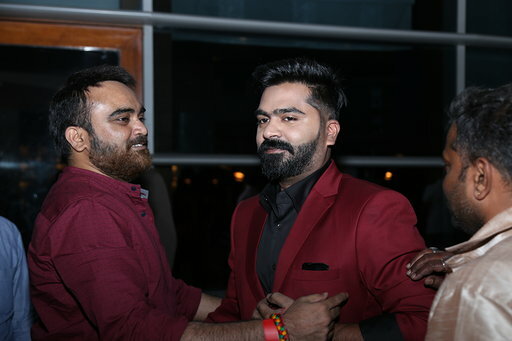 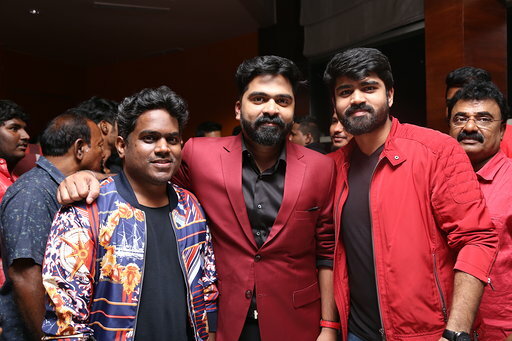 Home > Home > Gallery > Gallery: Simbu celebrates birthday in style! 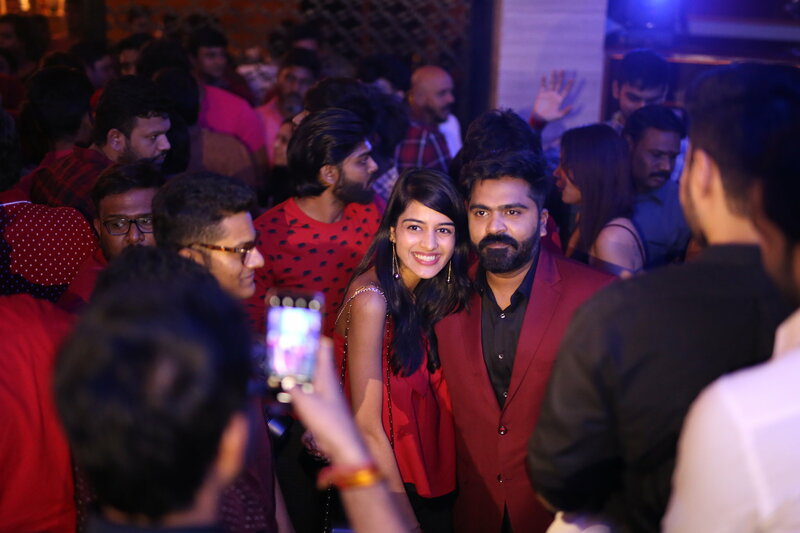 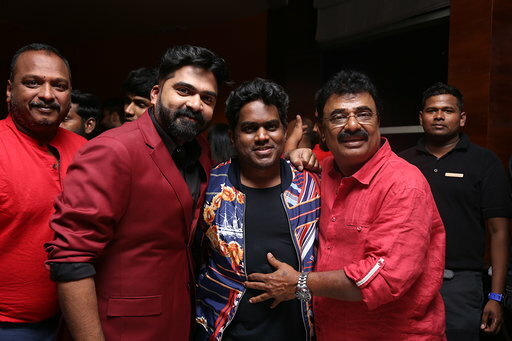 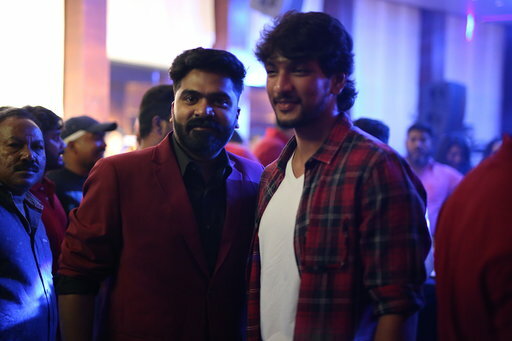 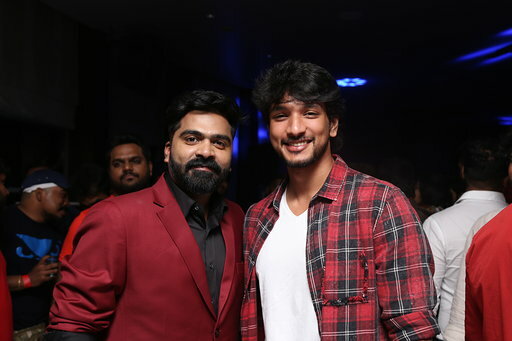 Gallery: Simbu celebrates birthday in style! 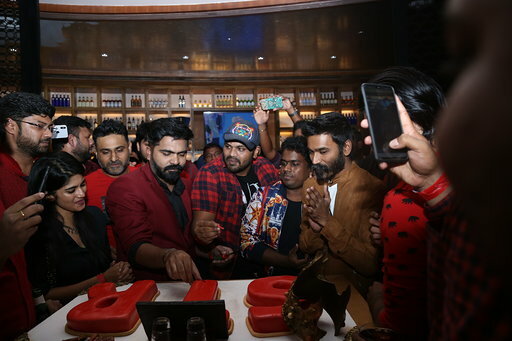 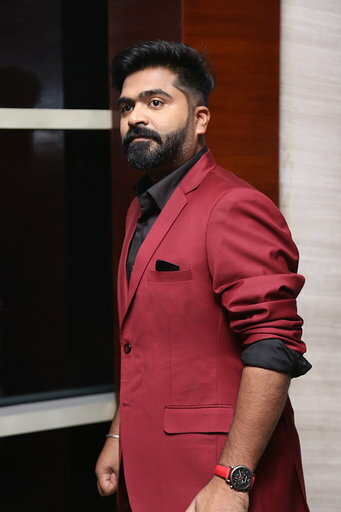 Actor Simbu, who has one of the strongest and most loyal fan bases in Tamil Nadu, celebrated his birthday yesterday in style by throwing a grand party to all his friends in the industry. 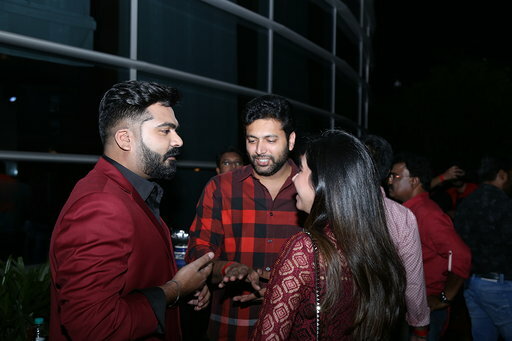 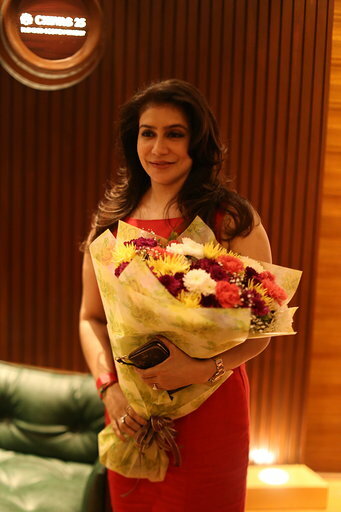 Several actors, directors and professionals from the film industry graced the occasion. 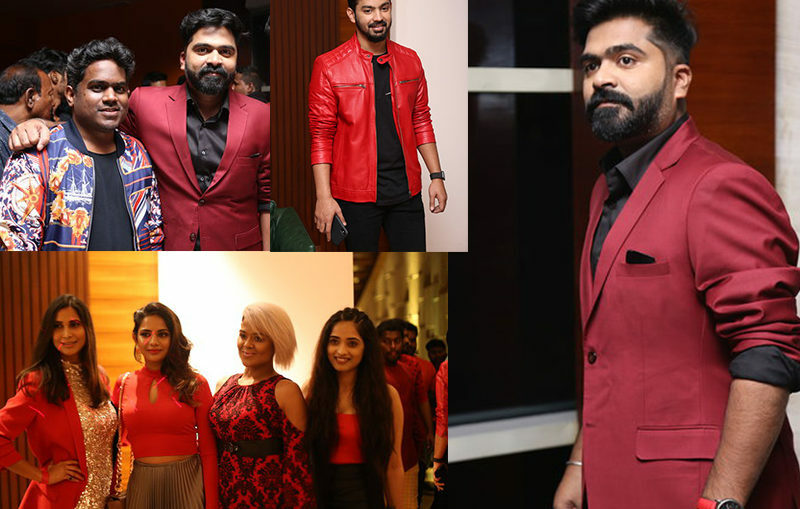 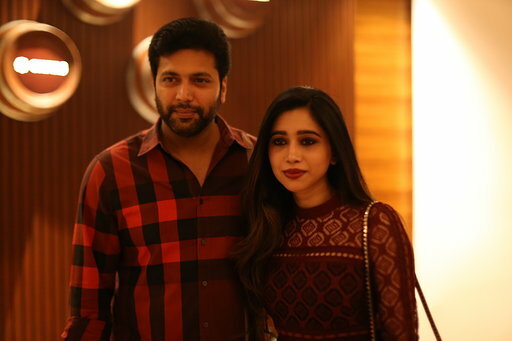 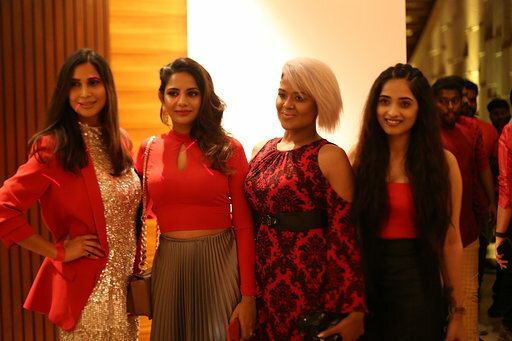 Some of those who were spotted on the occasion include Megha Aakash, Dhanush, Arya, Jayam Ravi, Shyam, Manjima Mohan, VP, Premji, yuvan, Big boss team, Lissy, YG Mahendraa, Suresh Kamatchi, Dharan, Harish Kalyan, Mahath, Metro Sirish, Thaman, Manchu Manoj, Robo shankar, Sundar C, Vedhika, Arun vijay, Pushkar Gayathri and others. 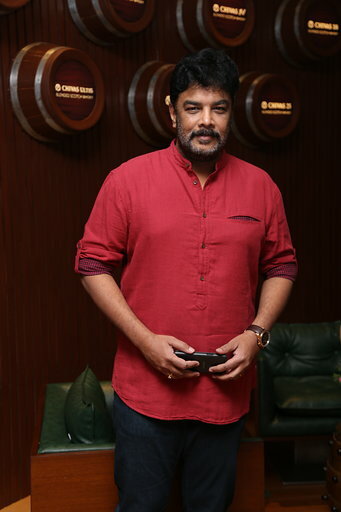 The actor was not just celebrating his birthday but also the success of his most recent release, Vantha Rajavaathan Varuven, directed by Sundar C.